programmer and I have been asking eachother a question repeated basically infinitely the last few days? me: hey, what if there was a random dungeon game? u: yeah like a dungeon but random? u: yeah. like a dungeon that's randomly made. VirtualClint and I want to bring you that sort of dungeon, a dungeon that could be played on a PC. pack up your table-tops, and put it right in your computer system. enemies that can be killed by the player. skeletons! just like real life, any decision you make lasts *forever* and cannot be changed. did you press "q" to 'q'uaff a potion you 'h'eld from your 'i'nventory? it's gone but only forever. FIFTY DELICIOUS FLOORS FIFTY DELICIOUS FLOORS FIFTY DELICIOUS FLOORS FIFTY DELICIOUS FLOORS FIFTY DELICIOUS FLOORS FIFTY DELICIOUS FLOORS FIFTY DELICIOUS FLOORS FIFTY DELICIOUS FLOORS FIFTY DELICIOUS FLOORS FIFTY DELICIOUS FLOORS FIFTY DELICIOUS FLOORS FIFTY DELICIOUS FLOORS FIFTY DELICIOUS FLOORS FIFTY DELICIOUS FLOORS FIFTY DELICIOUS FLOORS FIFTY DELICIOUS FLOORS FIFTY DELICIOUS FLOORS FIFTY DELICIOUS FLOORS on your quest to receive the GOGNIO. there will be many mechanics, and the game itself might not even be able to be trusted. players can interact with monsters in very unique ways, like: kill them. arcane puzzles will await you and bizarre traps and monsters that come STRAIGHT FROM MY HEAD. we are not fantasy friends! I do not understand this "dungeons and dragons" you talk about, or this "Rogue" because it is 1981 and i would never play a game called ROGUE. our attitude of dungeon generation is: don't! we have decided that a REAL DUNGEON like the one this is based on (the fabled tower of gehemnis, sunk deep underground beneath a W.H.A.M.E.S.C.O. 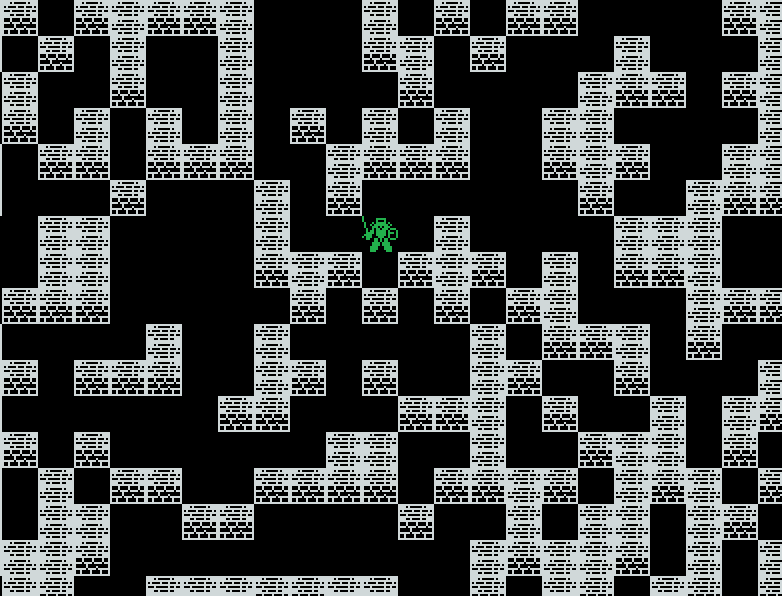 ring) would have more randomized floors than just simple dungeon rooms, so we are hard at work creating dungeons that are generated off of multiple logic seeds at once. May I ask how do you generate them dungeons? Do you use any library, or have you rolled your own solution? This is far too risky, what if it doesn't catch on? You're blowing my mind with this... "Random Dungeon"
that, we discovered, was crayon drawings. 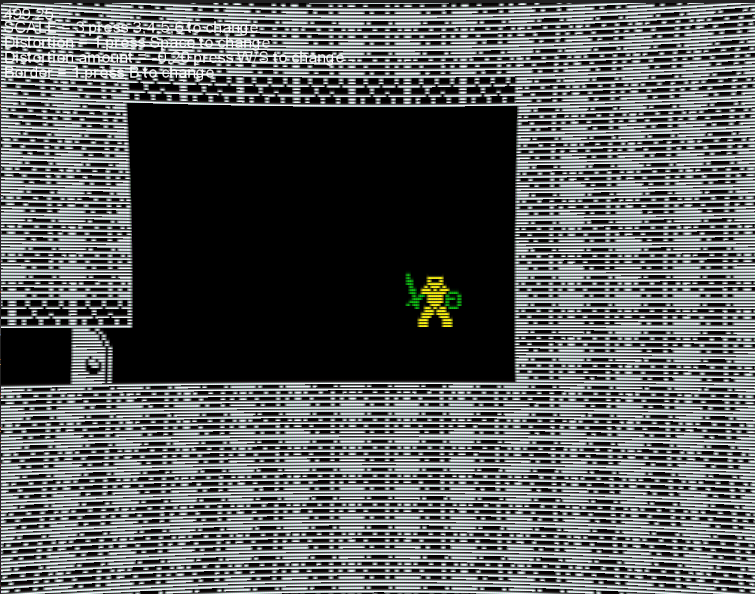 Yes that's right: our array for generating dungeon maps is that randomly, in the game, you will stumble upon a floor based on one of the many archival Armorman crayon dungeons from when I was a Boy. These maps contain extra secrets and COLORED dungeon tiles. I have never watched television in my life, but I will make sure ALL OF THESE and MORE are in this videogame. I WANT TO BE ARMORMAN. I WANT THE GOGNIO. Do you remember Kenji Eno's D? Do you remember Kenji Eno's D2? Lately, we've been discussing GAME MECHANICS and we've decided that the player can spend unused experience accumulated at the end of every level to purchase things from shops to give them an edge, one floor at a time. We call this game mechanic EDGING do not do a google search of our game mechanics with the safe search off. However. We have tried every gosh darned thing! None of these ladies wanna work for us. I tried. I begged. I bought flowers. I even asked D E L A from Brandish II: The Planet buster! Do you remember Dela? well she's hella out of work! She turned me down, man. I may have an actress in mind but we will talk about that later. You do dungeon stuff in this phase. Explore. Kill. There are MECHANICS! We made some. It's true. We wanted to have different mechanics for leveling up. Maybe some players can't handle the kill-monster die-by-monster life. Maybe some players are nervous and flighty. We want to punish those players, but reward them too. This is why you can exchange CURRENCIES at the shop for levels and skills.